We’re celebrating YOU during CAOT Member Appreciation Week! Learn, save, and have a chance to win great prizes! Take advantage of additional member discounts, free professional development opportunities, and several chances to win valuable prizes during our Member Appreciation Week. We’ll be giving away useful products from our corporate associates, FIND an OT listings, a CAOT Ready for Work Bundle, and much more. 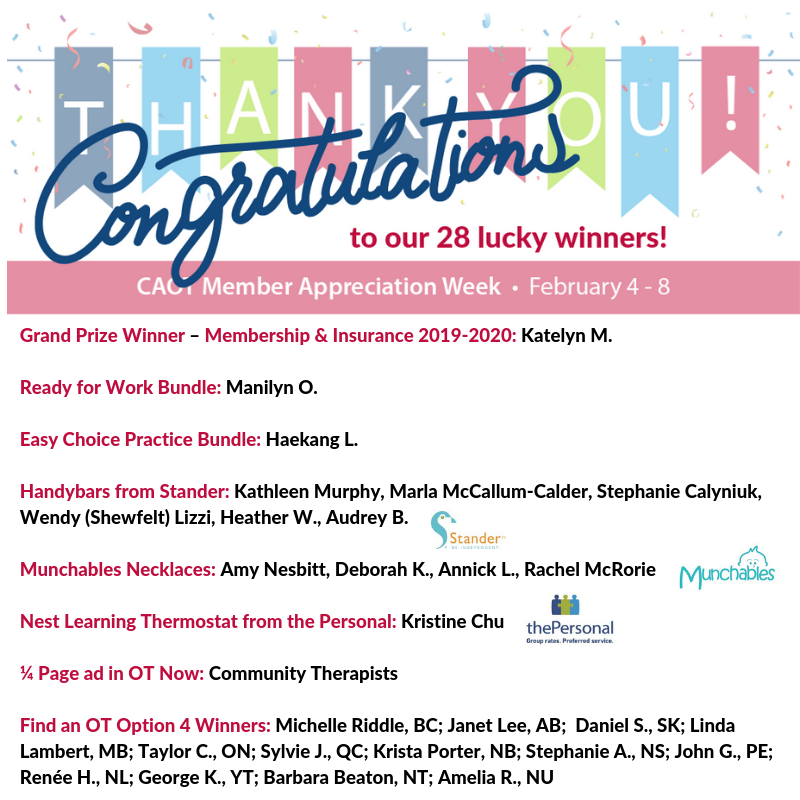 Just by being part of the CAOT community, you’ll be entered to win our grand prize- FREE membership and insurance (if applicable) for 2019-2020. With something for everyone on our themed days, we hope you’ll join us in the celebration. Watch your email for more information and how you can get involved every day from February 4 to 8, 2019. Today marks the beginning of our second annual Member Appreciation Week, a whole week dedicated to giving back to you. Starting today, take advantage of savings on popular CAOT publications and several CAOT Practice Evidence Webinars at no cost. As a thank you to you, we are offering you five complimentary Practice Evidence Webinars from February 4, 2019 to February 10, 2019. Practice Evidence Webinars (formerly CAOT Lunch & Learn webinars) provide evidence-informed, occupation-based and practical resources and information that occupational therapists can take away and apply in their practice. 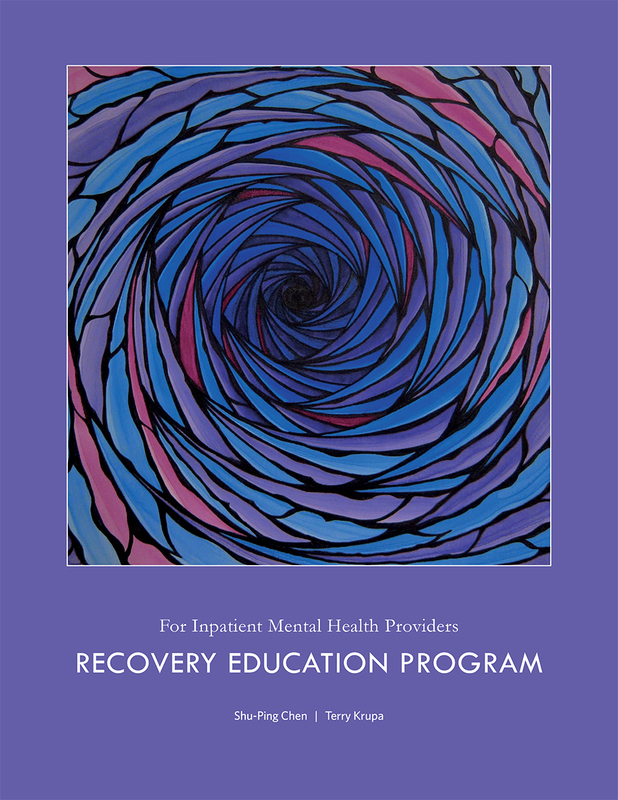 These webinars are recorded and made available as On-Demand Practice Evidence Webinars following the live presentation. To successfully access the presentation handouts and certificates, please use one of the following browsers: Chrome, Firefox, Safari or Edge. We thank the webinar presenters for their contribution to Member Appreciation Week 2019. They would greatly appreciate if you took a moment to share your feedback . Did you know our News and Resources Webinars are always free for CAOT members? 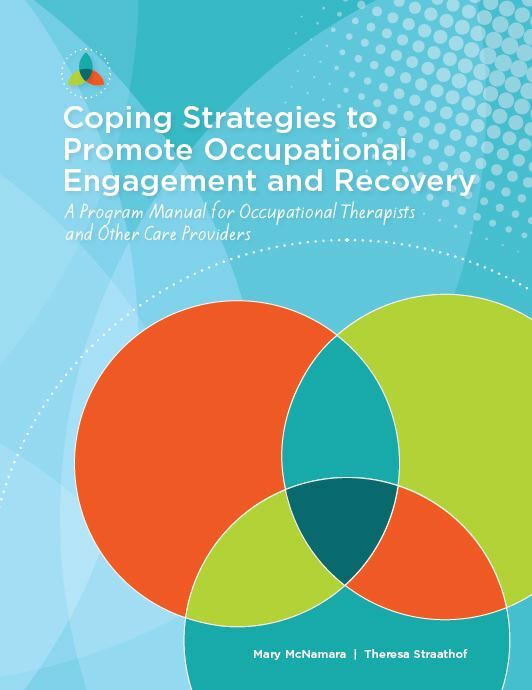 Within the context of health care and related services, in which tremendous competition exists for available resources, not only is it necessary to demonstrate that occupational therapy makes a difference for clients, but also that it makes economic sense. Our profession’s collective capacity to develop and use economic evidence must be expanded—capacity in this context involves not only having access to a more substantial body of economic evidence, but also, importantly, being competent consumers and communicators of this research evidence. Be Listed! Be Found! FIND an OT is an online directory for anyone looking for an OT in Canada and is a CAOT member-exclusive benefit. CAOT occupational therapist members who have listings on FIND an OT as of Sunday, February 10 th will automatically be entered into a draw for an ‘Option 4’ listing for 2019-2020, valued at $100! There will be one winner per province/ territory. Register now for your FREE listing to be entered into the draw: simply login to My Account , locate the FIND an OT menu on the left side of the page and click the “Create my FREE FIND an OT Profile” link and you are on your way! Today we are featuring our Corporate Associates: did you know we partner with organizations, companies, and service providers that share our professional interests, values and goals? We are proud to share information about our Corporate Associates’ mission, products, and services that can help provide solutions for occupational therapists and their clients. Find out more or join CAOT as a Corporate Associate . 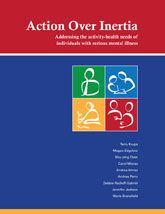 All our Corporate Associates will automatically be entered into a draw for one ¼ page ad in OT Now. We have had several products provided to us by some of our corporate associates that we will be giving away. All CAOT members and associates are automatically entered to win! Six Handybars from Stander: The HandyBar by Stander is the ultimate automotive safety tool. 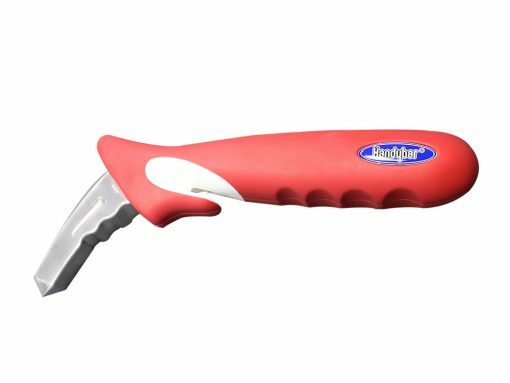 The HandyBar allows the user to easily sit or stand safely while entering or exiting their vehicle, offering support and protection from falls. Three Munchable necklaces: Munchables kids’ chew necklaces are perfect not only as fashion accessories, but also for children that chew. Munchables chewelry provide a safe alternative to chewing on collars, cuffs, fingers. 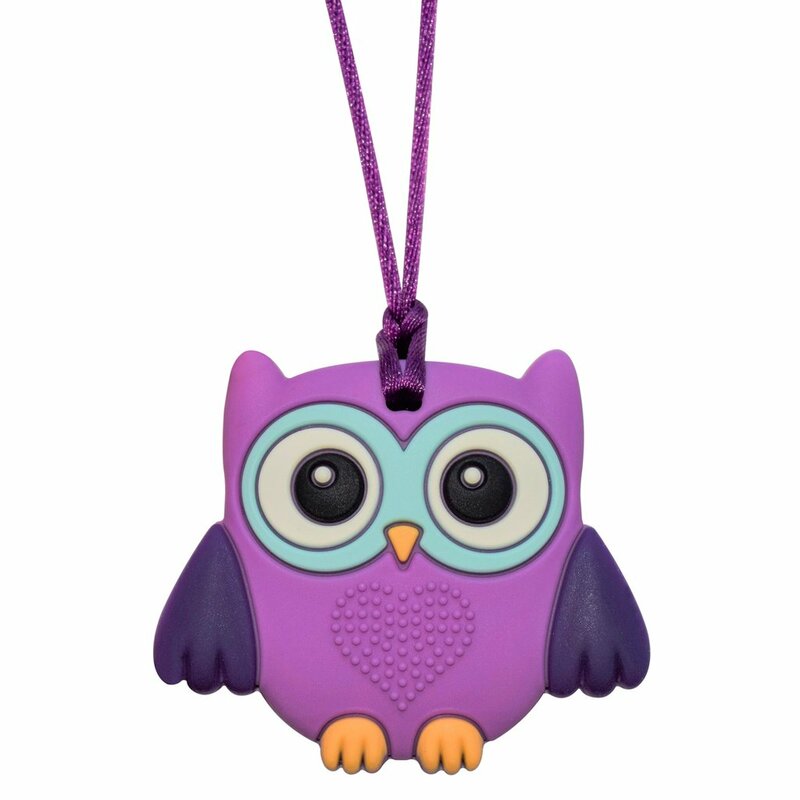 Made of durable, BPA-free, 100% food-grade silicone, Munchables can reduce anxiety and boost confidence. 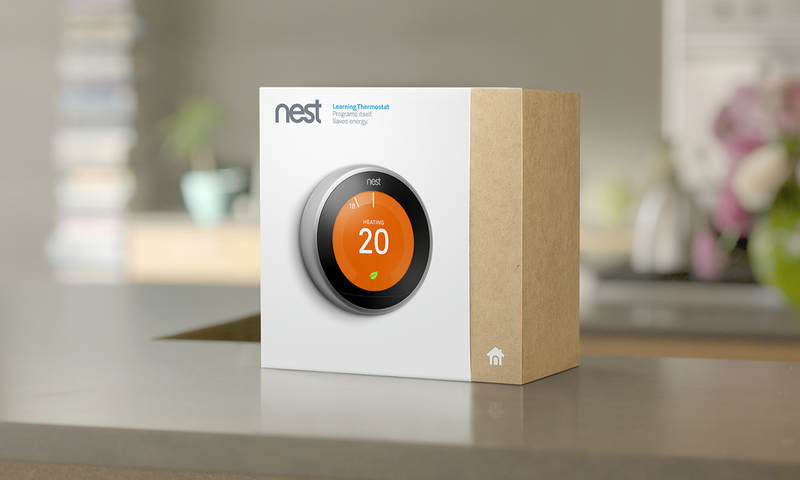 Nest Learning Thermostat from The Personal: The Personal is committed to helping protect your home and auto and save you money with coverage, attractive discounts and quality service. This thermostat programs itself and helps save energy. BONUS: Access to the original NOTCE Study Guide and Practice Exam (TOTEM/TOTE), which provides you with 200 extra practice questions! If you know any students of occupational therapy, invite them to register with CAOT to take advantage of all our member benefits and be entered to win this draw. All CAOT Student Associates studying occupational therapy registered as of Sunday, February 10 th will be entered into the draw. Today is for all the occupational therapists who are just starting out their career- our new grads. All new graduate members are automatically entered to win a draw for one of our NEW “Easy choice: Practice bundles” (available by the end of February 2019) - featuring five On-Demand Practice Evidence Webinars in a specific area of practice of your choosing; the perfect resource to start your career. A $100 value!